London transport is iconic; red buses, the red and white tube sign and carriages are known the world over. 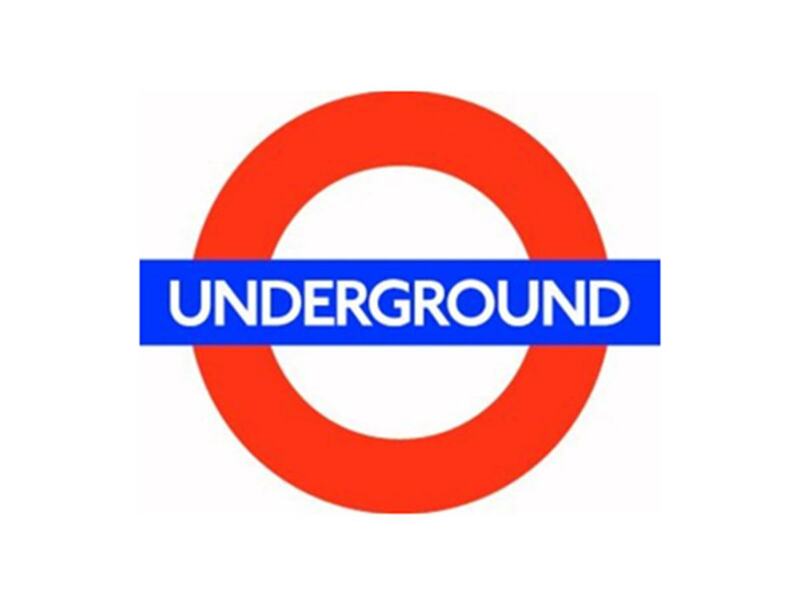 It might not always be reliable and by golly, the tube is a sweaty experience in summer, but it's such a representation of London we think it's worth celebrating. And we're not the only ones, there are countless bars, restaurants and event spaces based around our 'Planes, Trains and Automobiles' (and boats and buses...). From abandoned tube stations and carriages to museums and livery halls, all these venues are unique and have something a little unexpected. 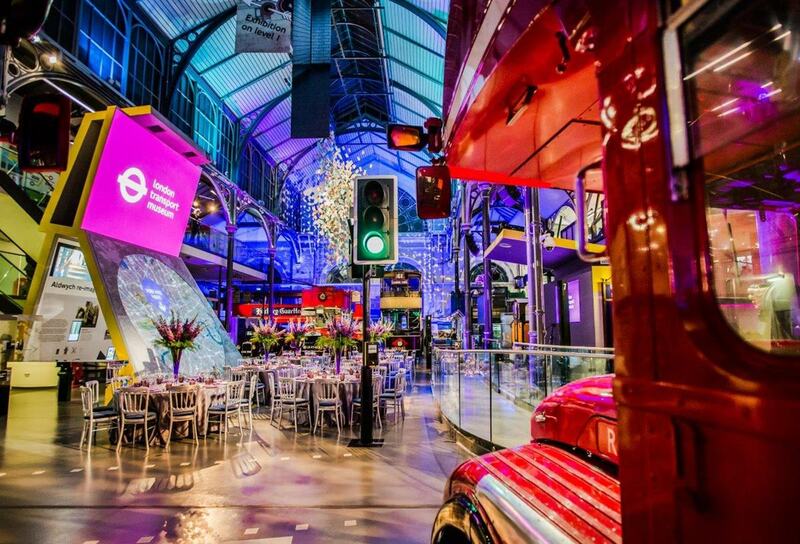 The London Transport Museum is located on the famous Covent Garden Piazza and celebrates one of London's most iconic creations - the big red London bus. The Museum Galleries provide a fascinating event space, surrounded by the backdrop of the museum collection. The Galleries can host sit-down dinners for up to 180 guests for both corporate and private events or up to 500 people for a cocktail reception with a bit of a difference. 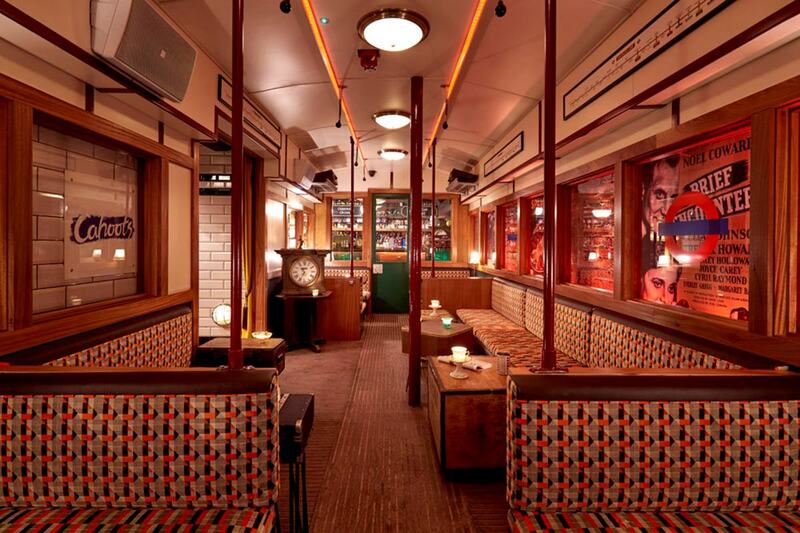 Opened in 2015,Cahoots is a quirky bar that transports guests back in time to post-war 1940s. The backdrop is an abandoned underground tube station and also features vintage tube carriage paraphernalia as well as old tube maps adorning the walls; it's a train enthusiast's dream. It has a secret(ish) entrance in Soho's Kingly Court and the 1940s theme starts as soon as you step in the door. Bar and waiting staff are head-to-toe in vintage clothes, there's spam sandwiches on the menu and the menus are printed as an old newspaper. Dancing and sing-alongs around the piano are encouraged, whilst you sip on some pretty darn good cocktails. The venue can be hired exclusively for 150 people or partially hired for 40; so dust down your tea dress and practise your swing dancing for a jolly good time. Based in an 1877 Victorian Pumping Station, the Grade II listed Museum celebrates the industrial and transport achievements of the Lea Valley Corridor. 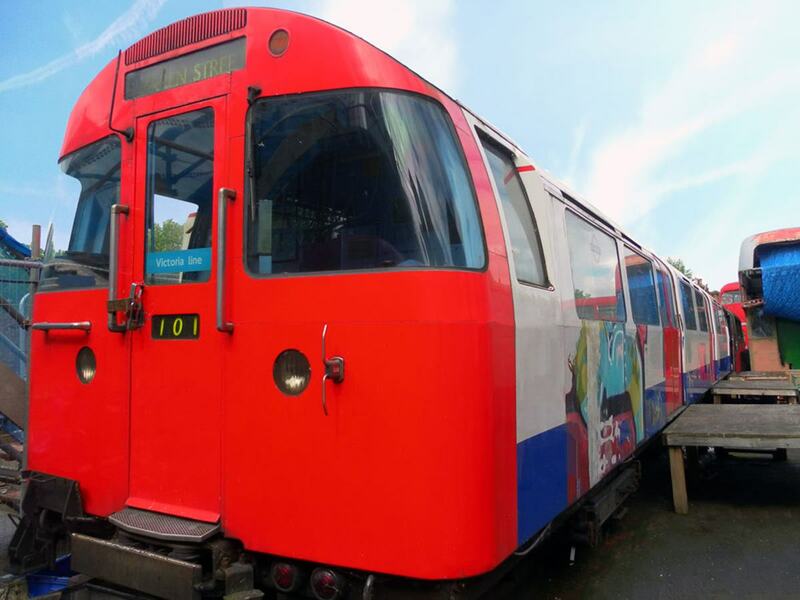 Amongst other historical artefacts including steam engines, pumping machinery and an extensive collection of firefighting equipment, the museum is home to an original 1968 Victoria Line tube car. The iconic tube carriage, that has fully functioning doors and lighting, is available for hire for filming and photography. Ok, so admittedly this is a little tenuous because this venue houses a rocket and most people don't usually get around via this mode of transport...but hey, rockets are cool. The Science Museum is the home of science, technology and innovation and is full of world-famous exhibitions and astounding gallery spaces that combine to make it one of London's most unique venues for events. Conveniently located in South Kensington, the cultural heart of London, the museum can cater for all kinds of events: dinners, award shows, conferences and film screenings, with a huge diversity of spaces available for hire. 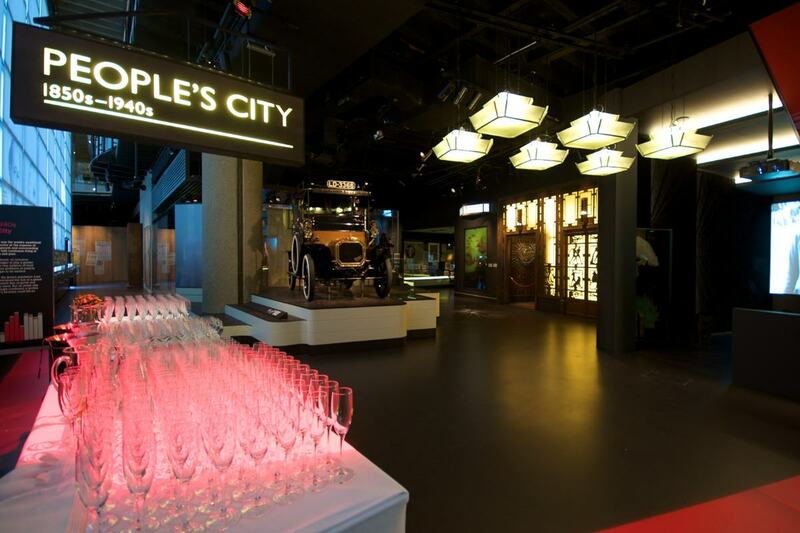 Museum of London takes you on a magical tour through London and through time, celebrating everything about the city from prehistoric times to present day. Its immersive galleries feature the original lift from Selfridges, a model of the original St Paul's Cathedral and of course the very first London taxi cab in all its glory. The diversity and flexibility of the event spaces at the museum make it a popular space for anything from drinks receptions, intimate dinners, awards dinners or conferences. It's the perfect place to get creative with your events and immerse your guests in some real London history.